Ultimate Security Checker: a powerful choice if you have not done a whole lot to protect your website against hack attacks. It performs security checks on your code, permissions, and database. It opens your eyes to what things you are doing wrong. 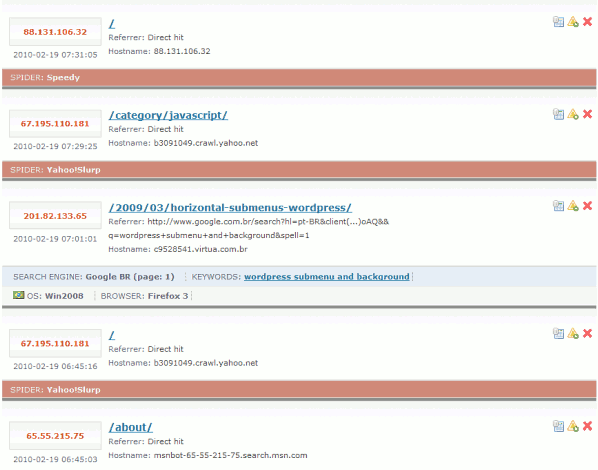 Exploit Scanner: not sure if your website has already been a victim of a malicious attack? 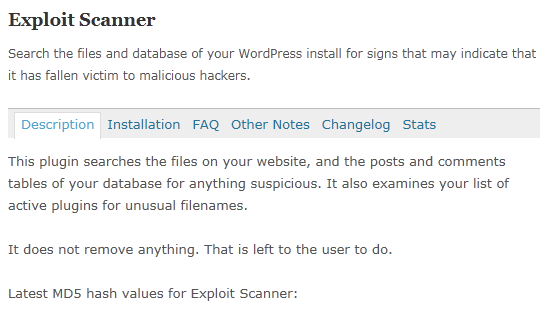 This plugin goes through your database and lets you know if it can find anything suspicious. 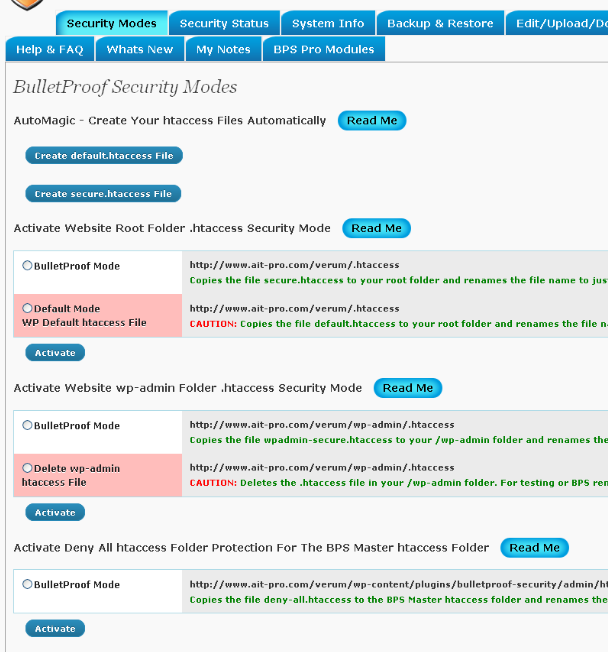 Bulletproof Security: one of the best security plugins around for WordPress. It protects your website from XSS, CSRF, Base64 and SQL Injection hacking attempts. Performs security checks. Offers built-in .htaccess file editing too. Wassup for WordPress: lets you keep track of your community members and identify those that may be messing with your website. Once you know who is messing with your website, banning them won’t be that difficult. 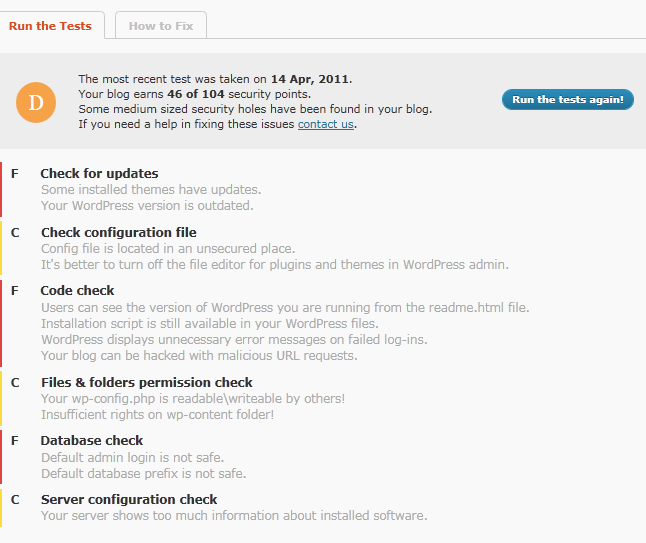 WordPress Firewall 2: if there is any fault with this plugin, it is the fact that it is too strong for my taste. It will send you many false positives. On the positive side, it will gives you heads up if someone is messing with your site. 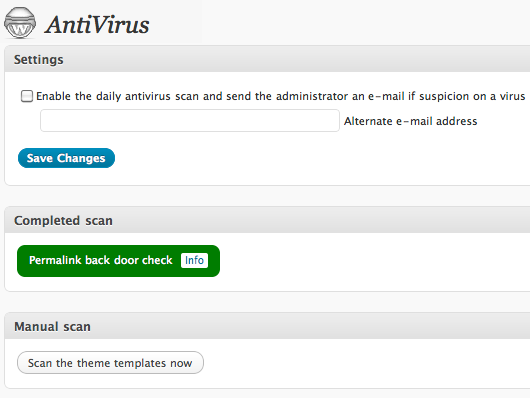 Antivirus: checks your website for exploits and viruses and notifies you if it can find something. It is a hit and miss based on our test but still worth a try if you are worried your site might get hacked. You won’t need all these plugins to keep your website protected against hack attacks. But having one or two of them installed wouldn’t be a bad idea. I’m using this one: http://www.websitedefender.com – seems to work well – maybe include it next time in your review?